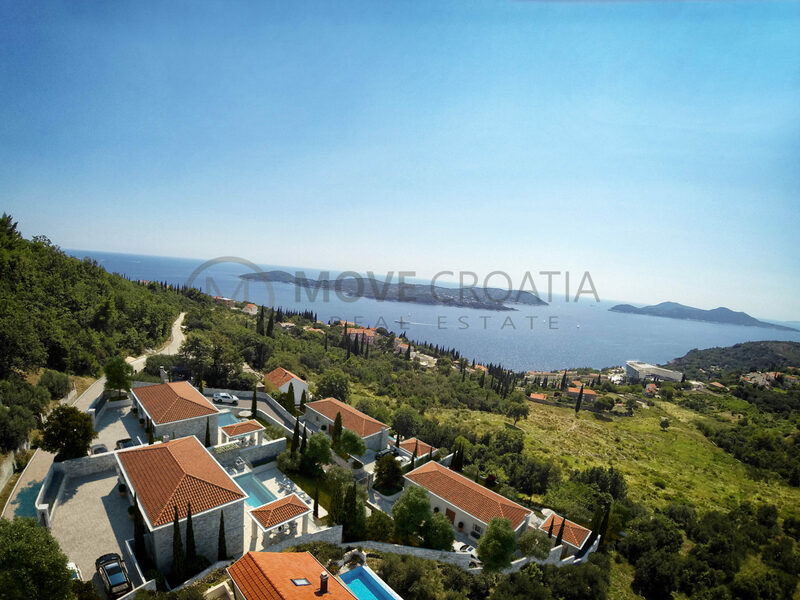 close to Dubrovnik in the exclusive area of Orasac. 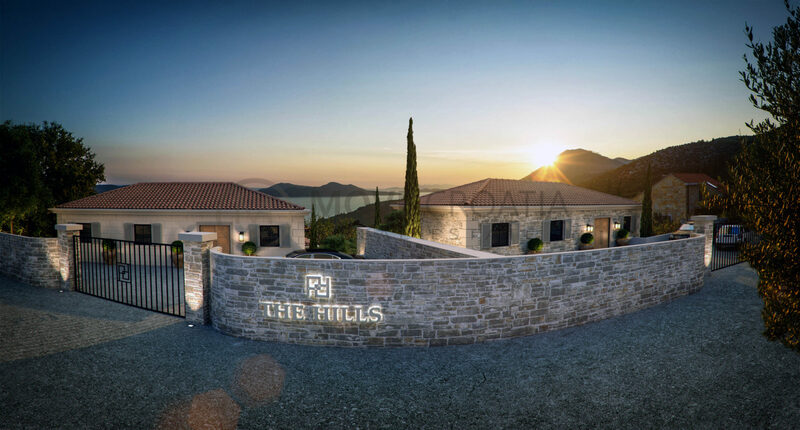 these new homes will last the test of time. 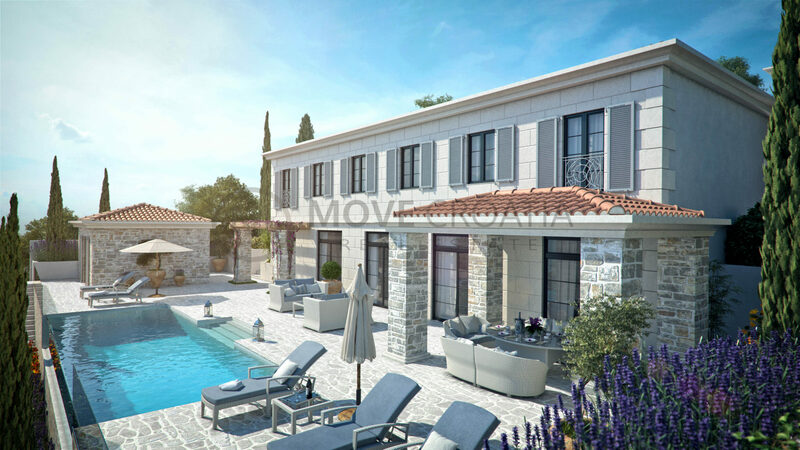 private landscaped gardens and the option of a pool house for guests. 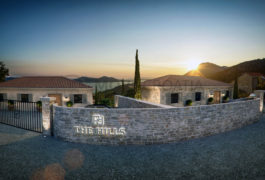 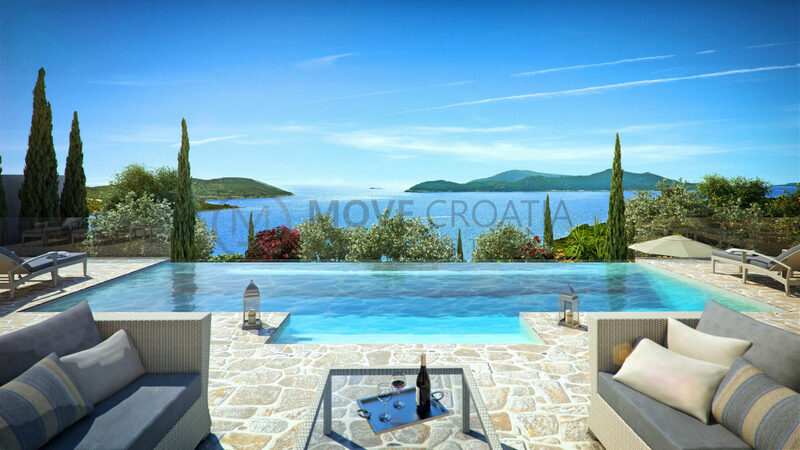 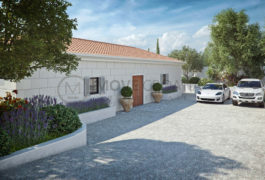 the most exclusive and private development in the Dubrovnik region. 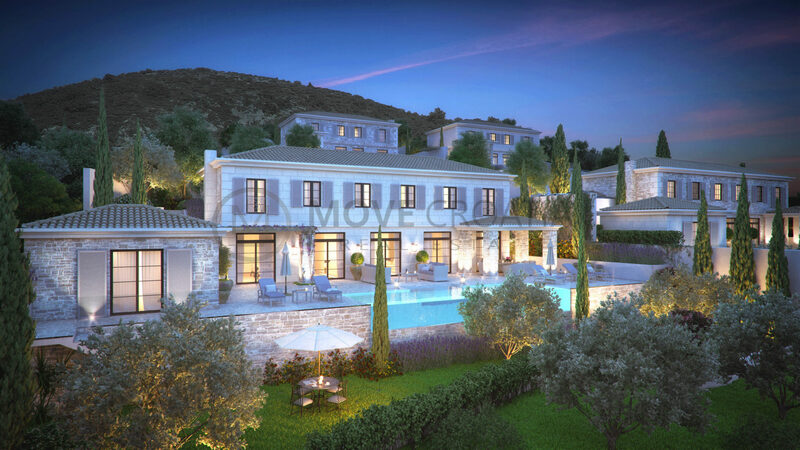 demand for luxury villa rentals currently exceeds supply. 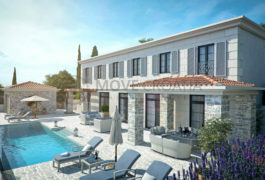 a good rental yield for those buyers interested in the investment potential. 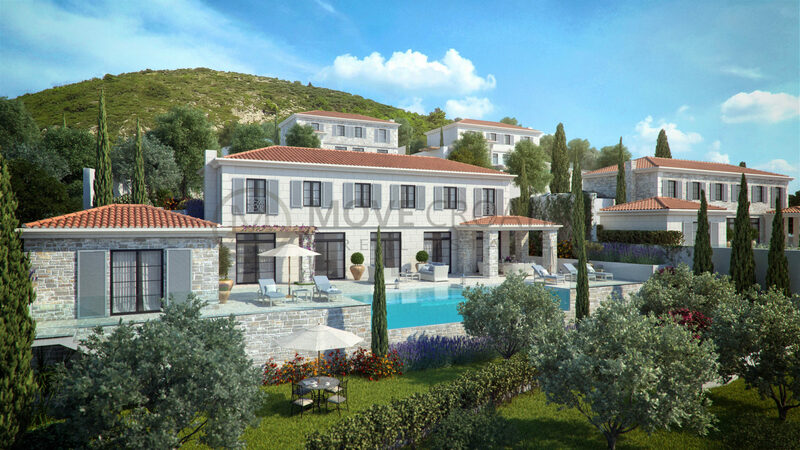 own one of Dalmatia’s finest homes. 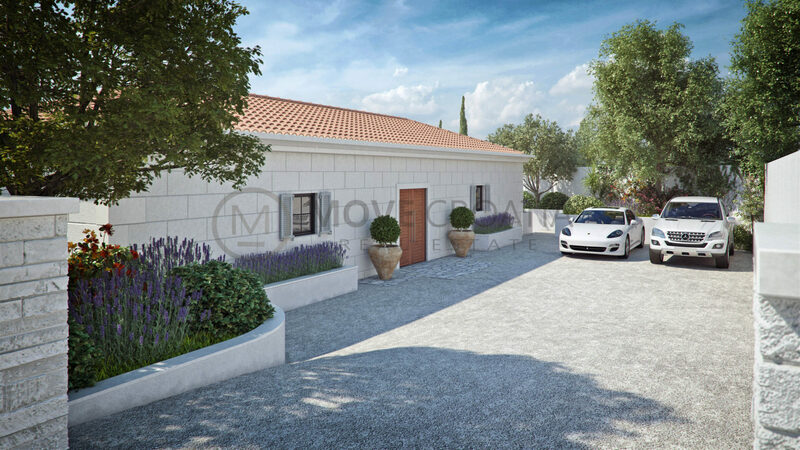 You are sending question for property named: “4 bedroom detached villa for sale, Orašac” located in', 'movecroatia'); ?> Orašac, Split-Dalmatia region , Croatia.